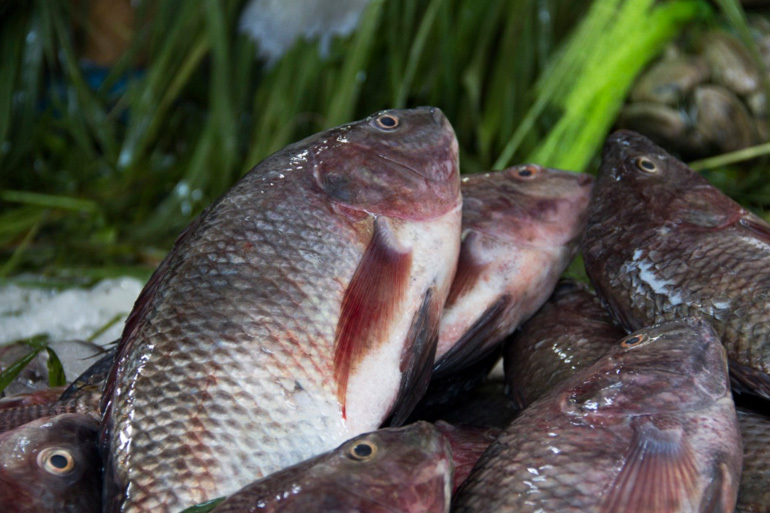 Farmed Nile Tilapia in a fish market, Cairo, Egypt. Photo by Samuel Stacey, 2012. Overfishing has been rife for decades and our seas and oceans have become vastly depleted in fish reserves. Despite this, over 70% of the world’s population lives on the coast, relying on fish as a major protein source. 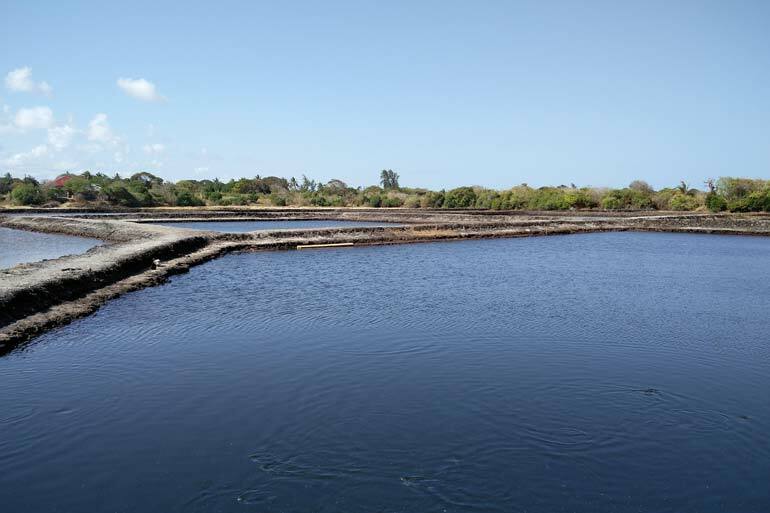 It is time to look inland, towards freshwater aquaculture.